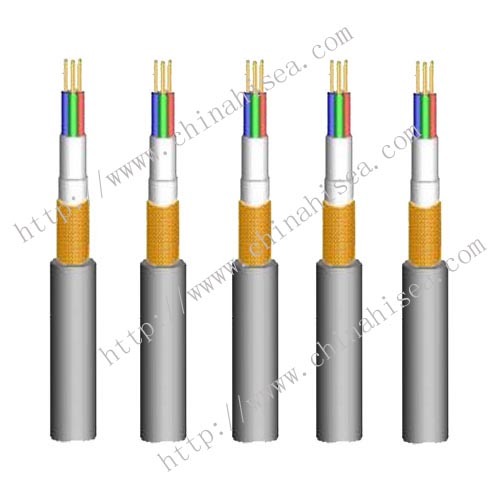 AS Standards Fire Resistant Cable generally applicable to U0 / U is 450/750V, fire protection and security systems and power control circuit transmission line, especially shopping malls, entertainment, markets, substations and other crowded places and high-risk areas. 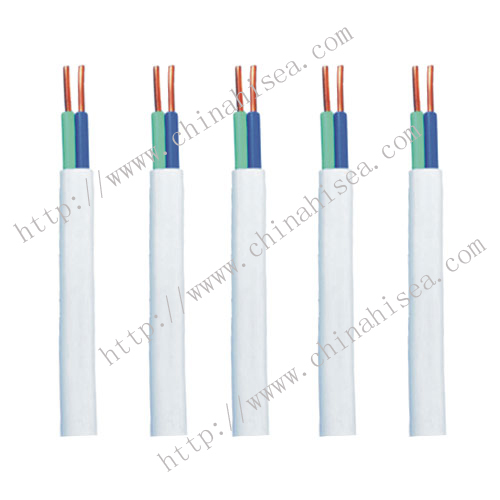 (2)Insulation Material: XLPE (ie YJV or XLPE), can also be used irradiated crosslinked LSZH fuel resistance. 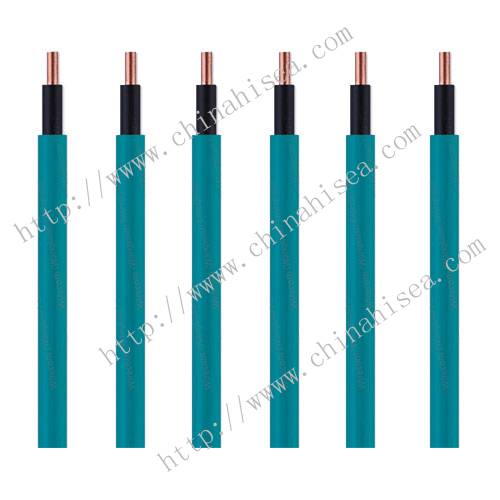 (3)sheath material: irradiated crosslinked LSZH fuel resistance. 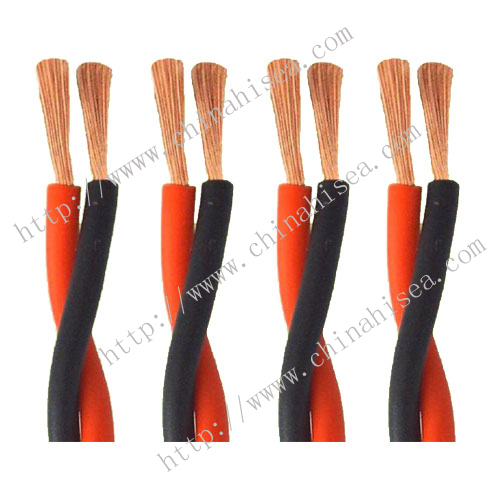 (5)fire rating: highest fire rating up to two hours, are higher than ordinary cables and fire retardant cable rating. 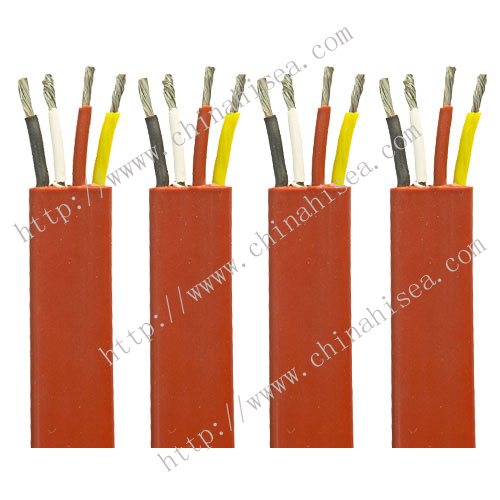 (6)production standards: The Cable produced strict accordance AS/NZS3013, its fire protection requirements higher than GB/T19666 and IEC60332. 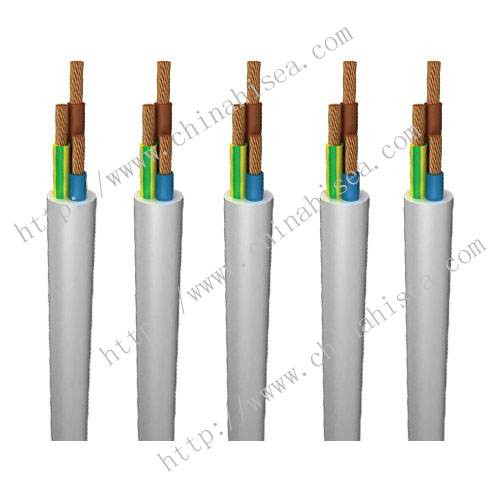 (1)rated voltage U0 / U is generally 450/750V, we can also produce U0 / U is 0.6/1kV the Australian standard fire resistant cable. (2)continuous working temperature generally does not exceed 110 ℃. 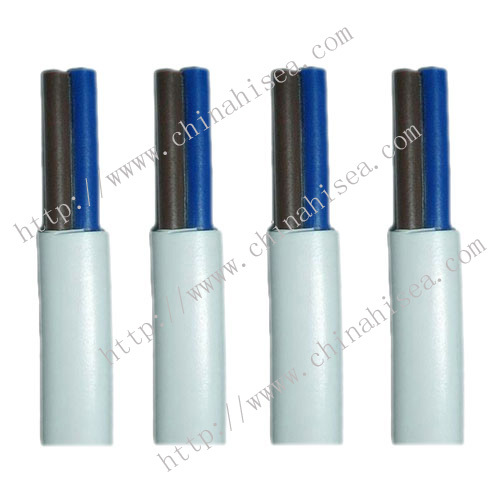 (3)Maximum operating temperature (within 5 seconds) should not exceed 250 ℃. 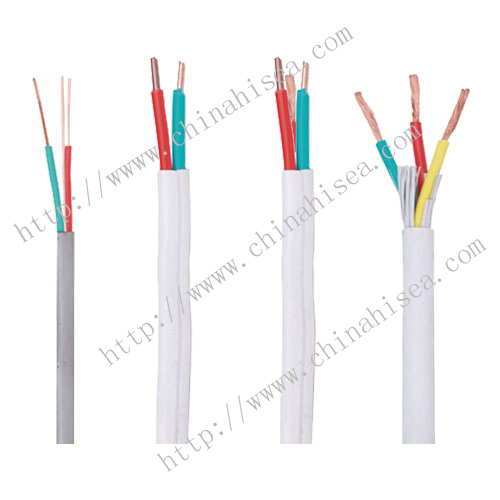 (4)common flame retardant cables, fire-resistant cables and LSZH cables, can not replace the Australian standard fire lines, fire effects are certainly not up to two hours. 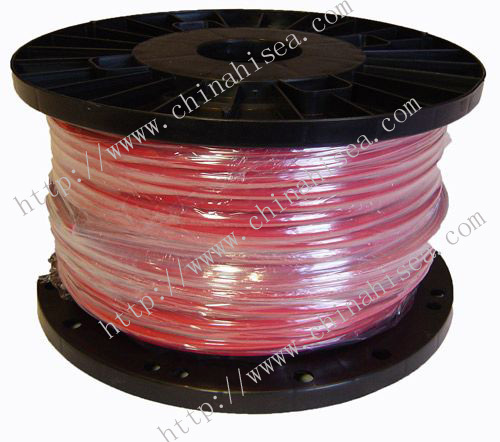 (5)mica thickness of the Australian standard fire lines shall not be less than 0.5mm, and its overlapping winding ratio shall not be less than 25%. (6)the bending radius must be greater than of 25 times outer diameter. 2. 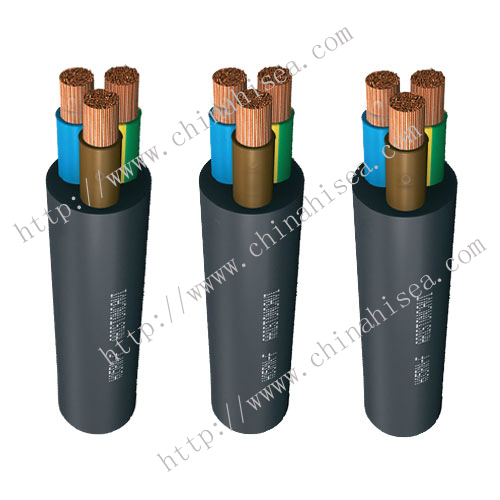 Insulation and sheathing materials are irradiated crosslinked LSZH fire resistant material. 3. Maximum working temperature can reach 125 ℃, the best fire effect can be achieved 2 hours. 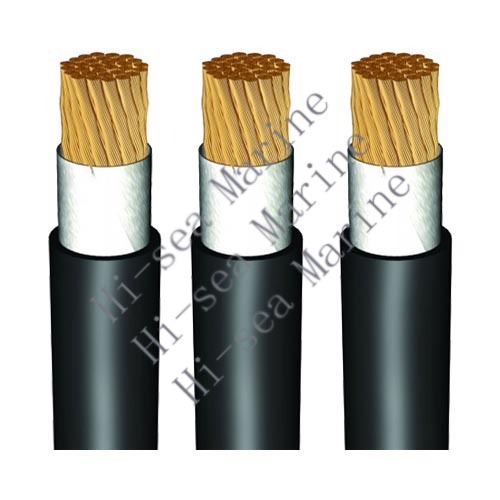 4 other model and specifications of Australian standard fire resistant cable can be produced as per customer required. 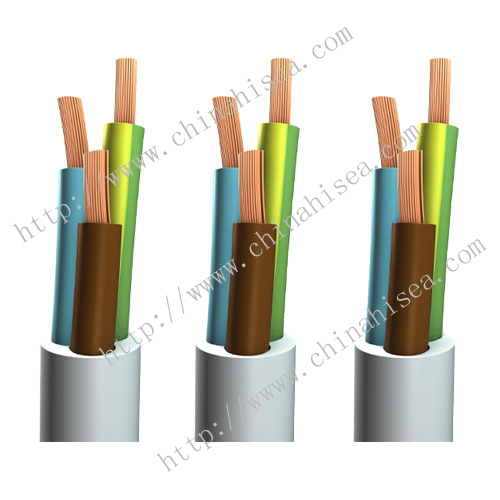 Related products for "AS Standards Fire Resistant Cable"